Where can smaller brokers and insurers start when it comes to AI ? Increases in computer power, greater investments in algorithms, and growth in the availability of data are democratising AI today and putting ‘supercomputing’ ability in the hands of businesses, according to Celent. In a new report looking at the use of AI within the insurance sector, the firm found that new tools and the cloud mean more people than ever can create AI solutions, and insurers are leveraging this in their own projects. “AI has been around for decades. 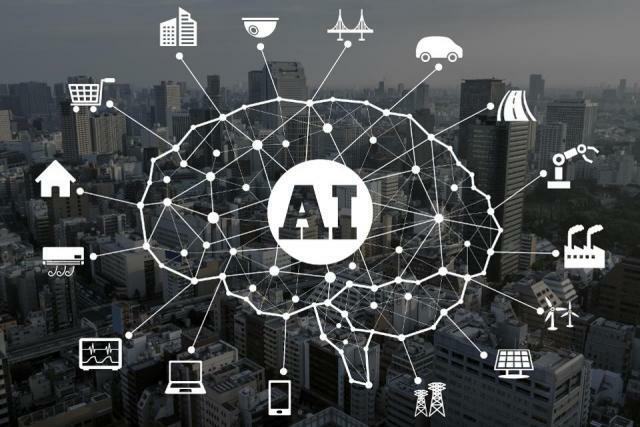 But what’s happening at the minute is that there are a lot of useful things that are coming out of AI,” Craig Beattie, senior analyst at Celent, told Insurance Business.